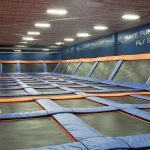 Get Air Sports in Dayton, Ohio is a trampoline focused fun center. 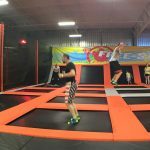 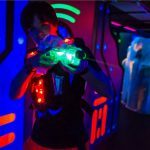 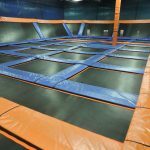 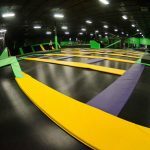 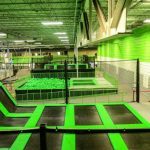 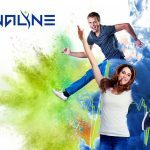 As part of the Get Air franchise, this location includes a variety of activities including a full service trampoline park, foam pit, dodgeball, ninja course and more. 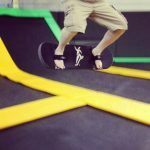 Had a great time in the park! 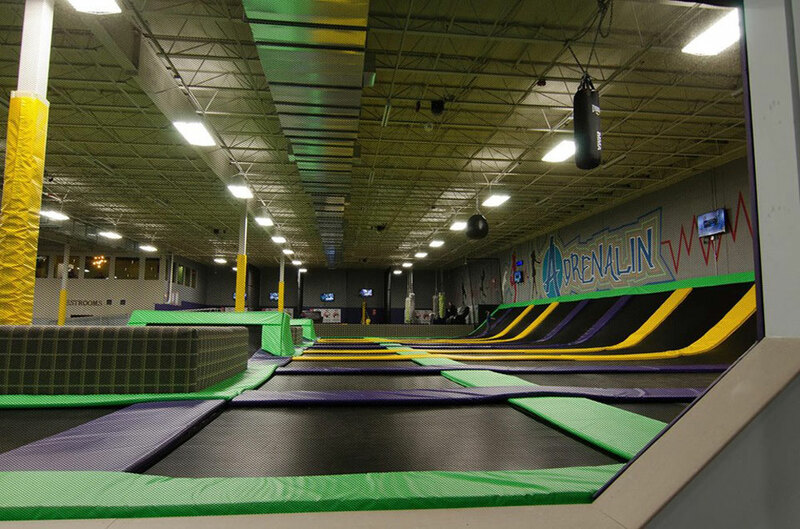 Lots to do and really clean!